What is WRONG with Indian Universities and Education System ? 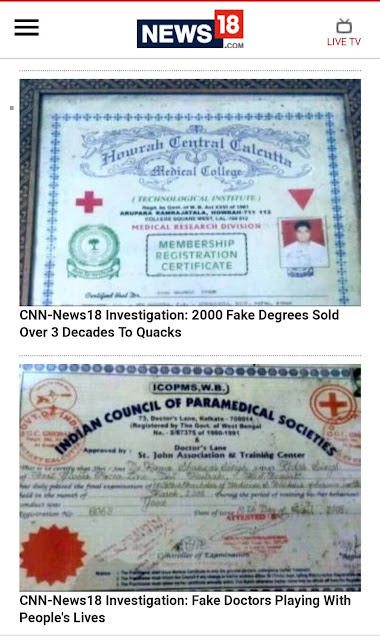 HomeSocialWhat is WRONG with Indian Universities and Education System ? 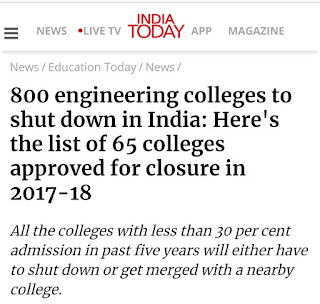 What is WRONG with Indian Universities and Education System? 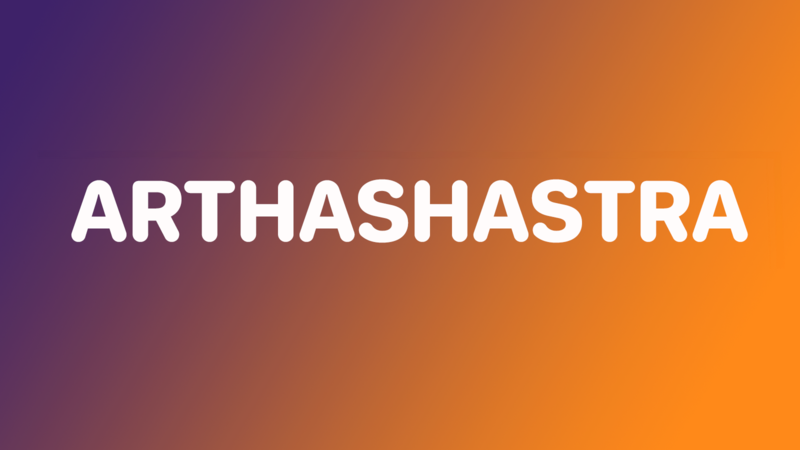 Indian Education Framework needs to be changed completely. 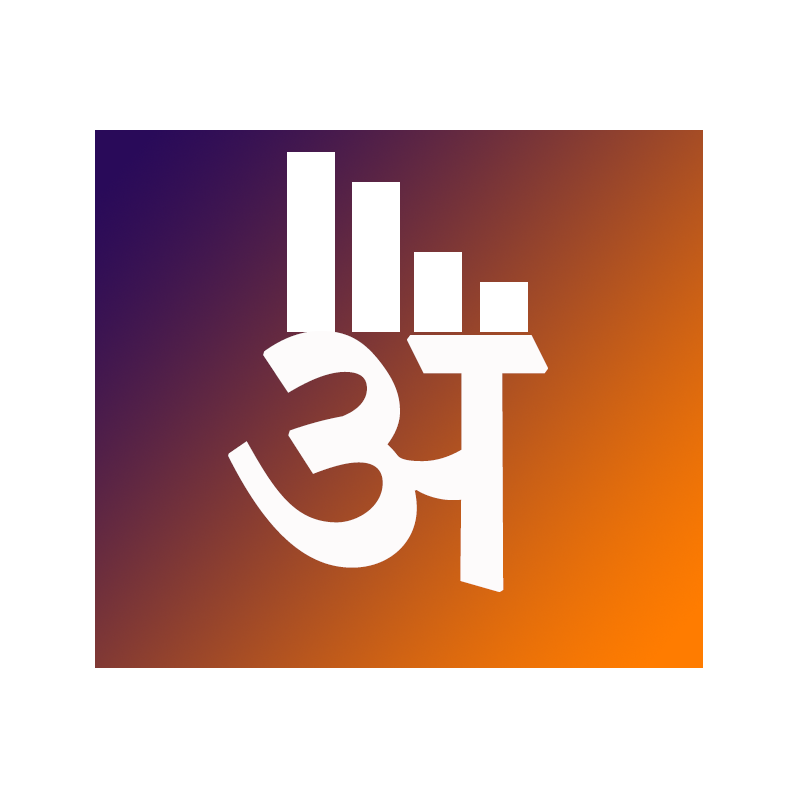 Indian Higher Education is one of the Largest in the world and according to UGC India have 892 Universities and more than 39000 Colleges. 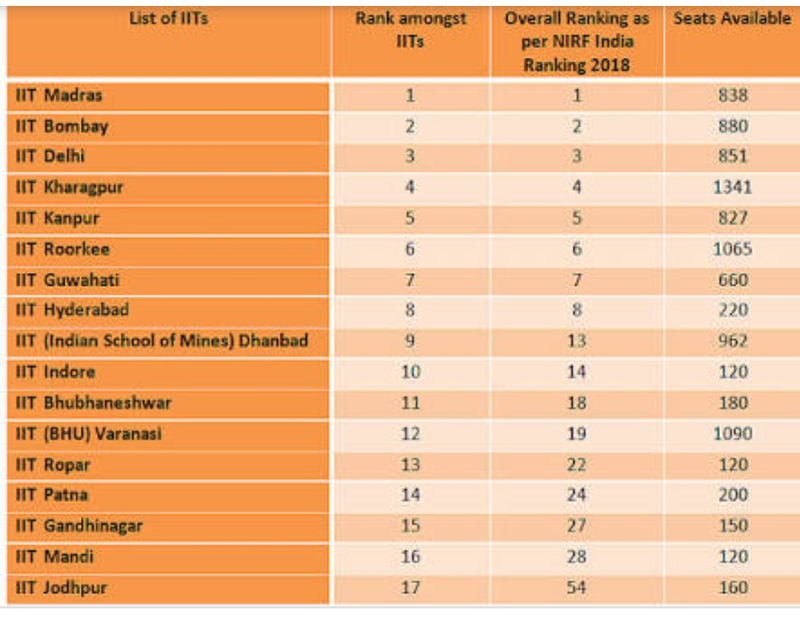 But these many Universities and Colleges can only accommodate 11% of 18-30-year-old Indian's a lot less than OECD norms because currently, 3cr students are studying in Universities. 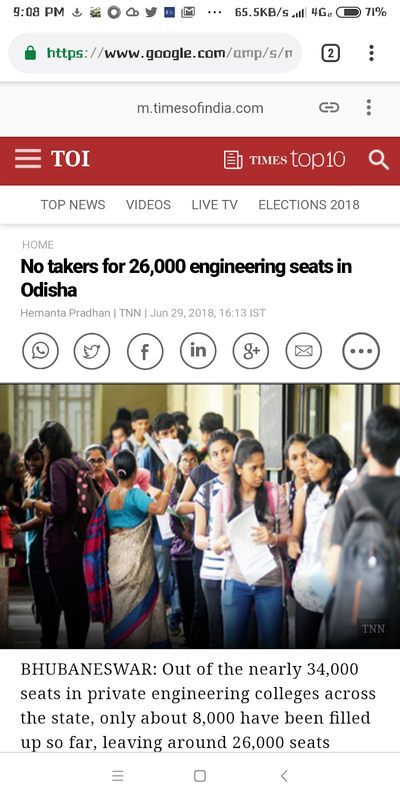 This Supply and Demand could be understandable by our IIT's where more than 12 lakh aspirants appear for only 11276 seats. 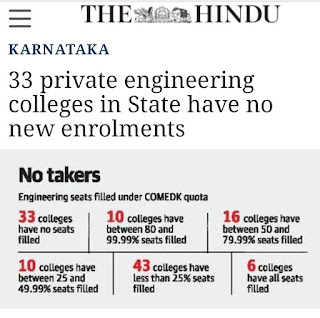 The whole scenario is reverse in case of a private university because they have more vacancy but less application. 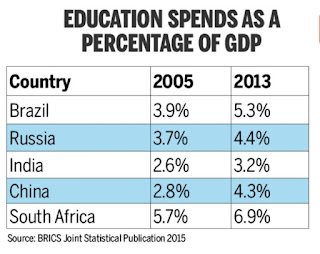 ASER(Annual Status of Education Report) said that only 17% of Indian's are employable. 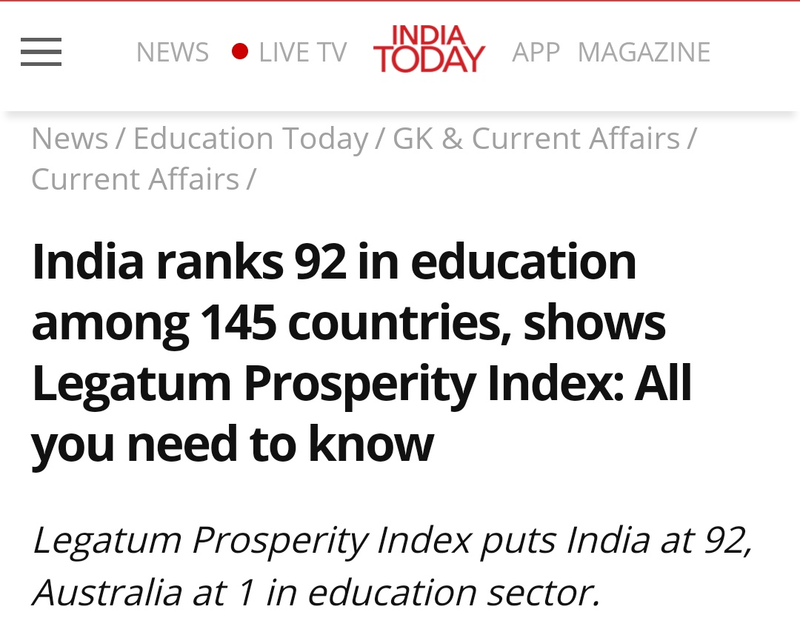 UN Education Index Rank India 142 out of 191 countries. 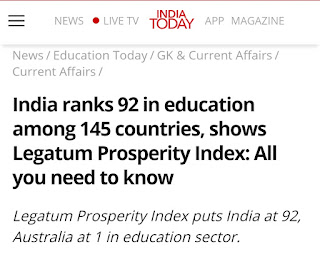 In World Economic Forum's, Higher Education and Training Ranking India Stood at 76th out of 137 countries. Problems in Our University and Educational System. 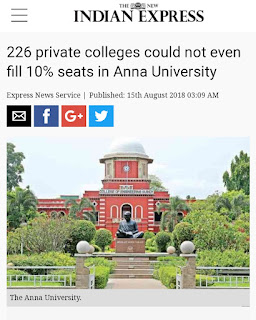 Quality - The Private Colleges lack quality because. 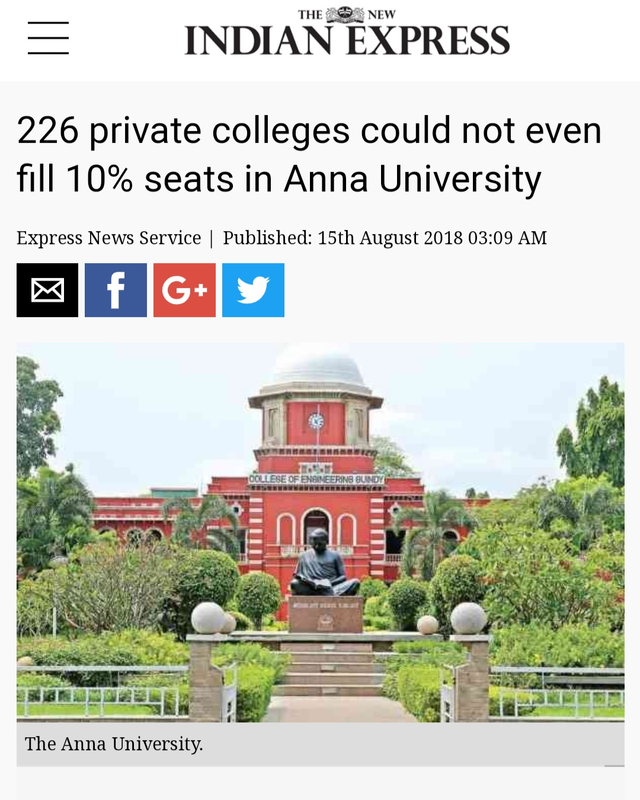 - Lose Government Control - as because of louse government regulationsthe private Colleges lack Quality. - Profit Driven - Mostly Private Colleges are profit driven not quality driven, as a result, many closed in recent years. Over-Regulated - The Government or Public Colleges are over Regulated and deals with continues Government intervention. 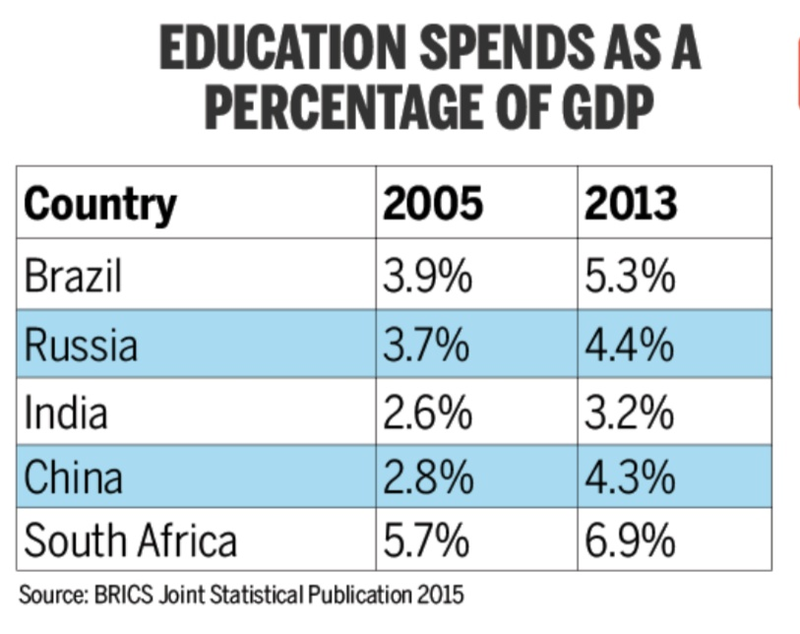 Lack of Expenditure - As India spends the least among BRICS nation on Education, a major hindrance for Indian Universities and Education System. State University - Mostly all the fundings go to Central University but most of the students are studying State University. 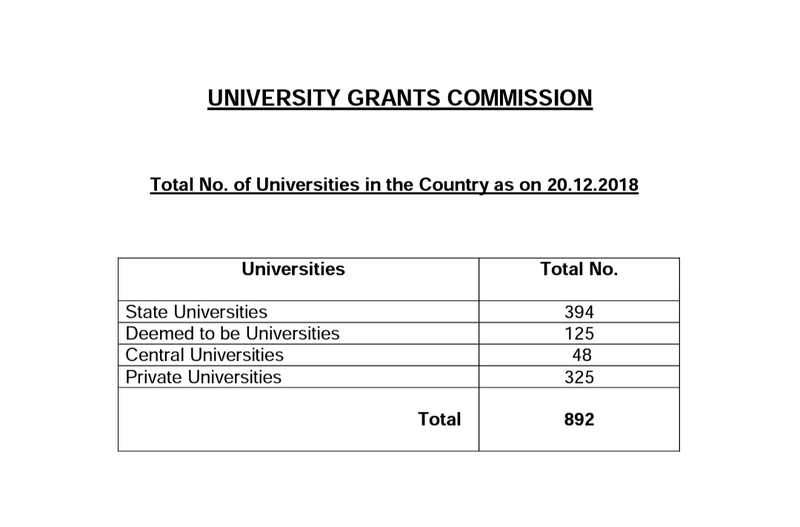 - 65% goes to 47 central universities. 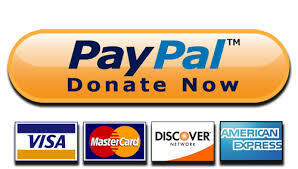 - 35% goes to 375 state universities. 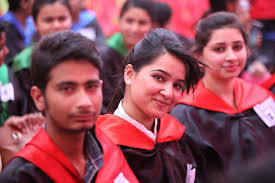 Employability - The Students who have taken their higher education don't have required industry demanding skills because of which according to ASER report, 2017 only 17% Indian's are employable. Brain Drain - As Indian Universities can't compete Globally so in aspiration of better education students opt for foreign universities and settle there. Vocational training - There is a general preference for certain degrees resulting in most of the students opting the same and neglecting other. Syllabus - We are only following the past syllabus meant for Clarks by the British Empire. 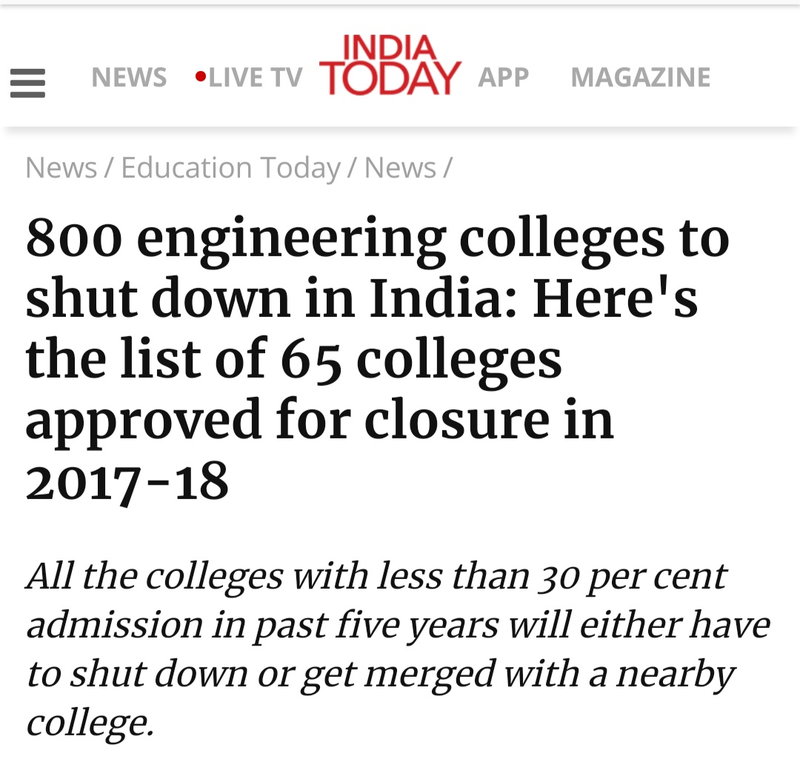 Solutions for Indian Universities and Education System. Increase Funding - The Government should Increase funding for Higher Education to give students better facilities and Education. Education Campaign - The Government should treat education as a campaign and promote it to the minutest corner of the country. 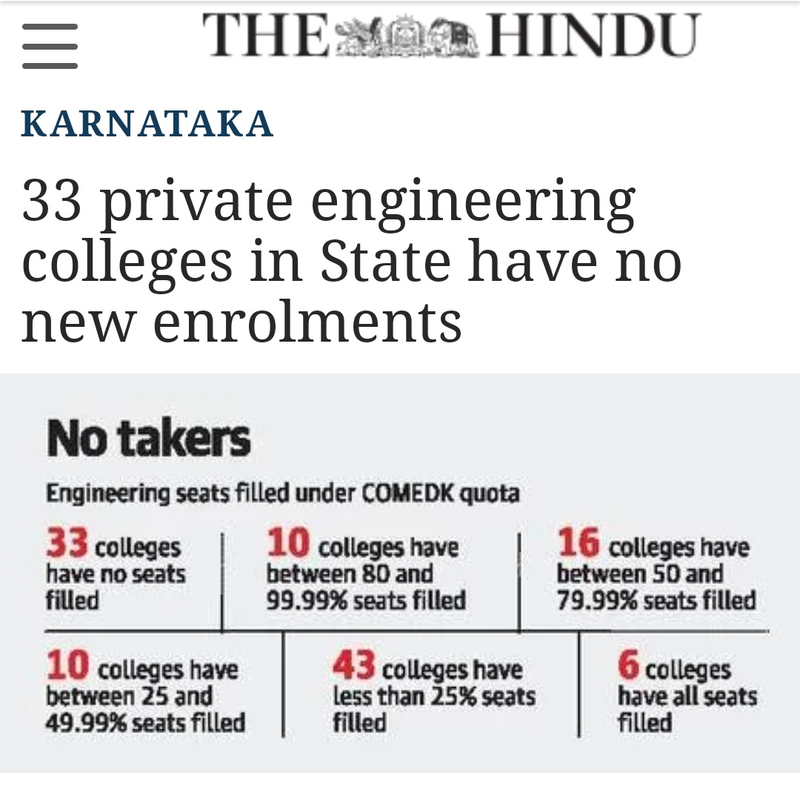 State College - The Government should provide special focus towards states Colleges and increase their funding. Vocational Training - As with the Normal College Vocational training should also be promoted. Autonomy - Provide Financial and Academic autonomy to public colleges as for their better functioning. Better Regulation - The Government should maintain the code of conduct and better regulation .for private Colleges. Syllabus - As to maintain the industry standard regular upgradation of the syllabus is required. As to provide our youth a better future and make our country prosperous we have to improve our universities. If anybody want to add something more feel free to comment below.